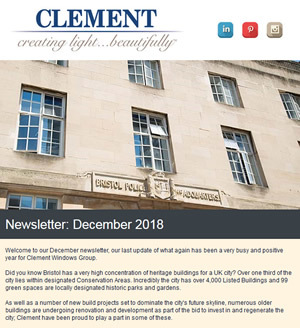 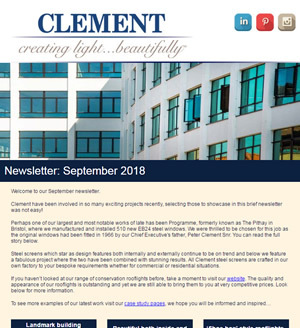 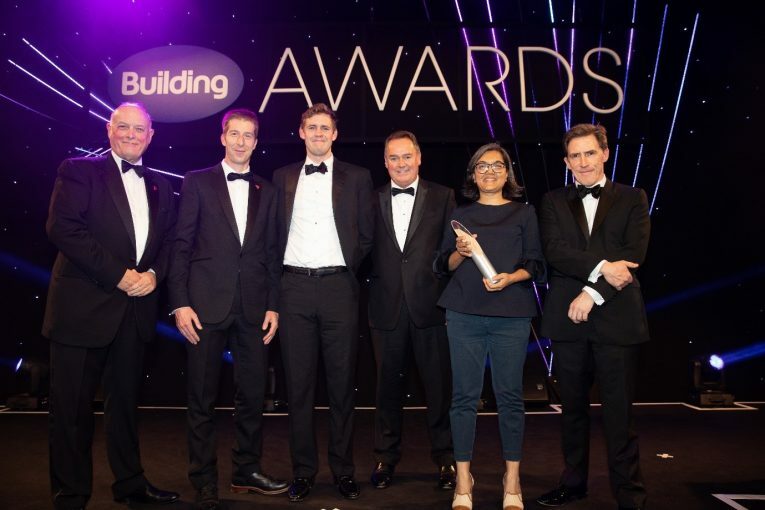 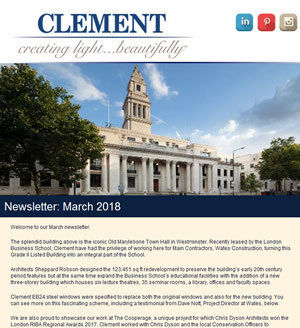 Once again the sponsors of the Small Project of the Year (up to £5m) category at the Building Awards 2018 are… Clement Windows! 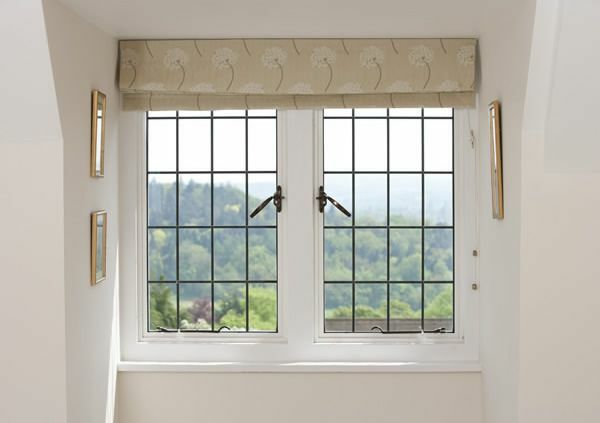 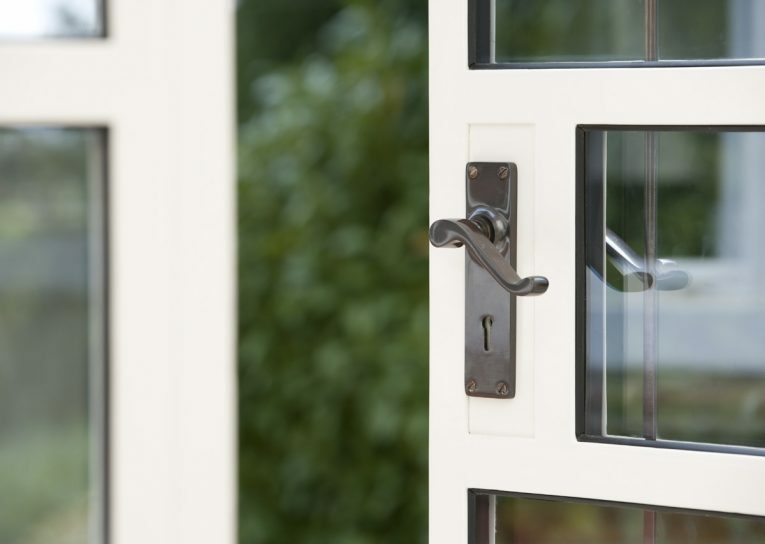 Steel windows provide the perfect frame, whether it’s a view of your garden or another part of the house. 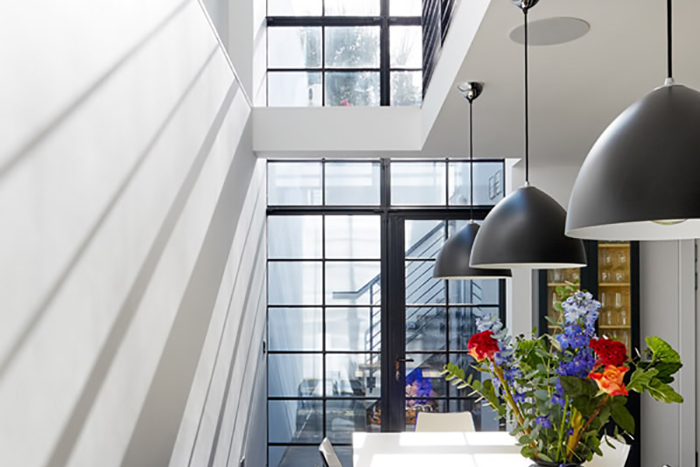 The incredibly slim frames, which are only possible with hot rolled mild steel, allow for large expanses of glass and make the outlook seem almost transparent. 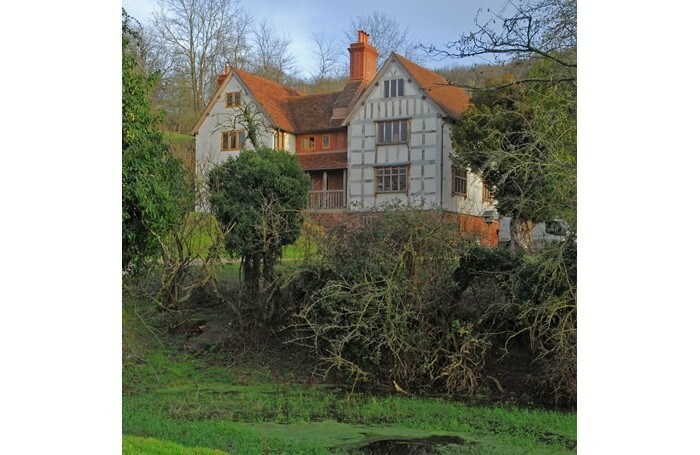 Have a look at some of the projects we have picked out below and you’ll see just what we mean. 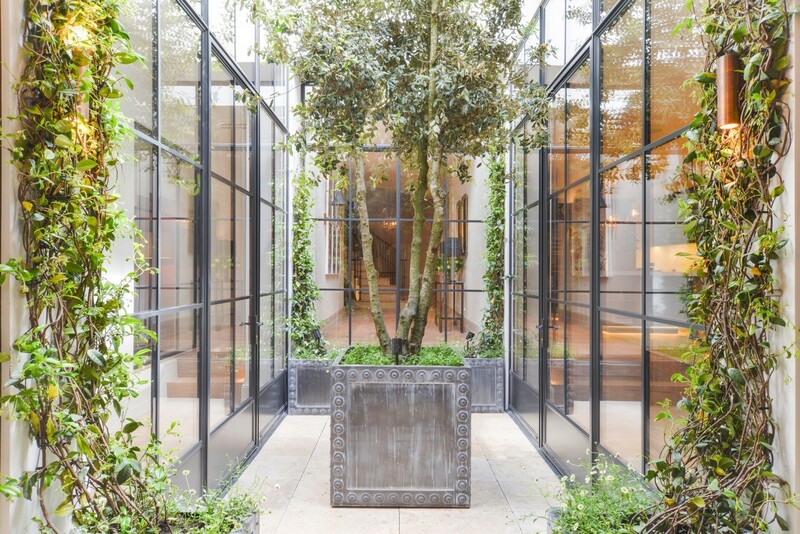 As steel screens continue to surge in popularity in a variety of setting, from room dividers and doors onto the garden in residential properties to office partitions and industrial-style glazing in commercial settings, we thought the time was right to draw your attention to the most important things to look out for when buying steel screens.